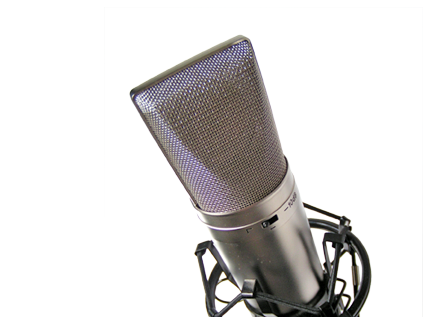 ← Do People Prefer Male or Female Voiceovers? 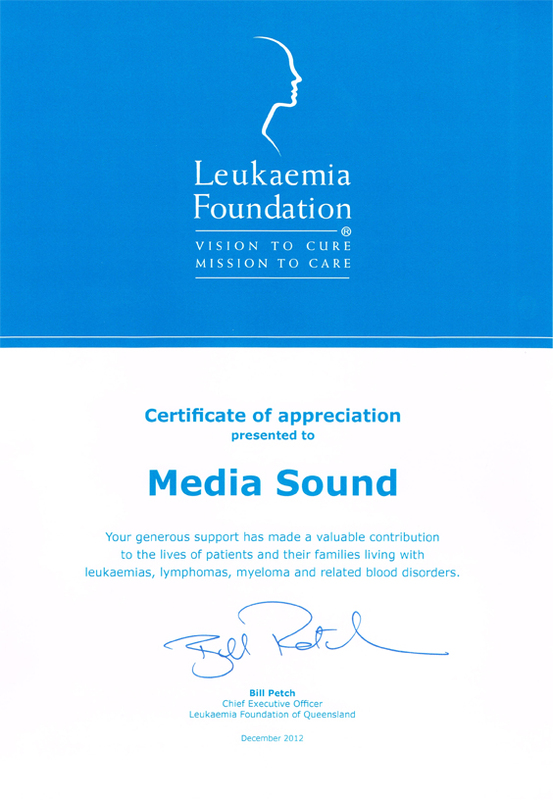 Media Sound is proud to have partnered with the Leukaemia Foundation to help support their worthy cause of supporting patients and their families living with leukaemia and other related blood disorders. Media Sound was able to donate our voiceover and production services to the foundation for their recent Light the Night commercial. You can see the commercial here. We provide quality voiceover, audio productions, on hold messages, and more. Our recent projects include a wide variety of productions from radio ads and sweepers to web videos to on hold messages and IVR prompts. Contact us today to see how we can help you with your next audio production project. This entry was posted in Audio Production, Charity, Commercials, Media Sound, Voice Over and tagged audio production, charity, media sound, voice overs, voice talent, voiceovers, youtube. Bookmark the permalink.